Welcome to the July edition of the NCEC newsletter. This month we're highlighting the new CEFIC guidelines for the supply and transport of hazardous materials for which I was fortunate enough to lead the CEFIC group generating the guidance, as well as discussing the new poison centre notification (PCN) IT tools. 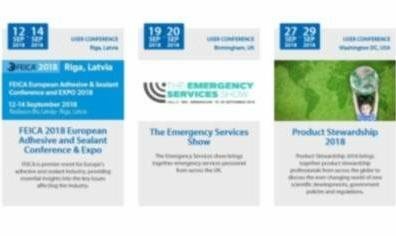 We also a number of new resources to share such as updated version of our whitepaper 'The global legal standards for emergency telephone numbers' and our chemical safety management webinar. More details on how to access these can be found below. The new guidelines have been adopted by all National Intervention in Chemical Transport Emergencies (ICE) Centres in Europe, and they detail the fundamental requirements of an emergency response service. 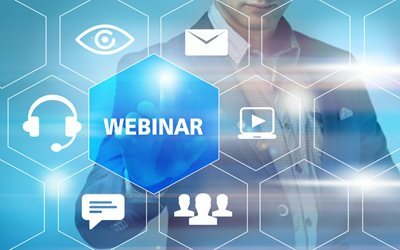 Sign up to the panel discussion where our experts will look these guidelines in more detail, and discuss the implications for industry – 29th August, 11.30am (BST). Missed the REACH 2018 registration deadline? The final REACH registration deadline has now passed. 31st May 2018 was the final deadline for all companies to register with the European Chemicals Agency (ECHA) if manfacturing or importing chemical substances in the European Union (EU)/European Economic Area (EEA) in quantities over one tonne per annum. Organisations that did not meet the registration deadline are no longer legally able to manufacture or import substances within the EU/EEA. If you missed the deadline, contact us for further advice on how to become compliant and reduce your trading risks. A comprehensive range of REACH services such as dossier compliance checks, authorisation support service, SDS authoring and management, CLP notifications as well as Poison Centre notifications. Site expansion can be an exciting time for a business and one which often involves significant investment. It is likely that your site is covered by various water regulations, be it for discharges to river or sewer, your water supply or site drainage. However, one area that can be easily overlooked is the impact an expansion can have on environmental permits which are currently in place. Why not complete the a risk assessment checklist to see if you need to stay ahead of the game? Hazmat event proved once again that it is THE premier event of the year for hazmat professionals. 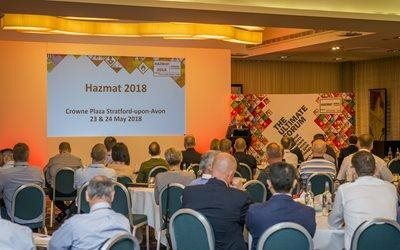 The annual conference brought together professionals from a broad spectrum of fire services, police and industry to discuss, network and share experiences of working on the front line of hazardous material response. If you, a driver or a consumer calls an emergency response number, who is at the end of the phone? Josh has recently completed training as a chemical emergency responder and has joined the shift rota answering emergency calls. He has a degree in chemistry from the University of Reading and a Masters in petroleum engineering from Heriot-Watt University. Josh has worked across a variety of industries including construction, research and the petroleum industry. Sarah is a recent chemistry graduate; her dissertation project was a research review of the advances in chelating compounds for use against cadmium overload in humans. Sarah’s previous post-graduate role with an agriculturally-focused environmental assessment company provided her with experience in carbon foot-printing, technical support, and ISO-standard Environmental Management Systems. 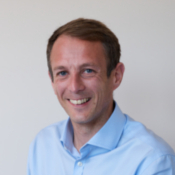 Tim has recently completed a Chemistry degree at Aston University. Within this degree he also studied modules in physics, chemical engineering, and biological chemistry. This broad range of scientific knowledge has helped Tim greatly as he has processed through his training to become an ER. Sarah and Tim have just passed their training with flying colours and they will soon be on shift. 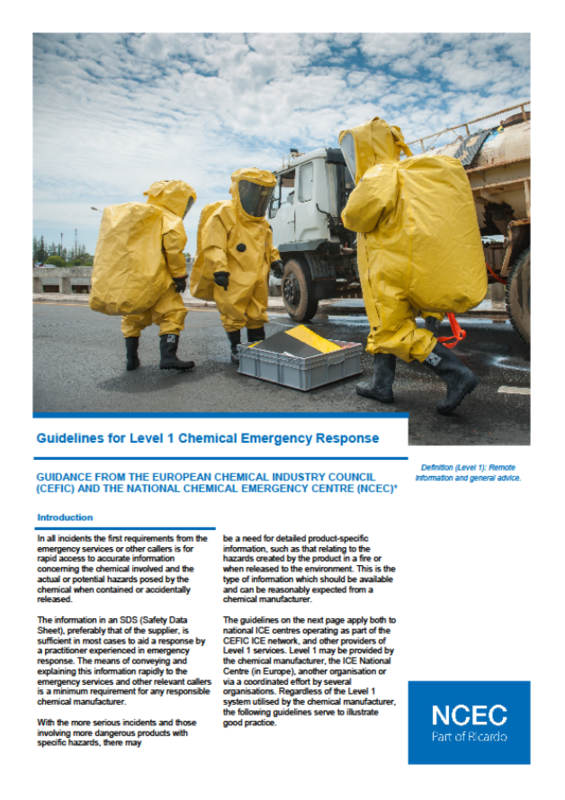 Published by The European Chemical Industry Council (CEFIC) and National Chemical Emergency Centre (NCEC), these guidelines for the supply and transport of hazardous materials to help chemical companies deliver best practice in telephone chemical emergency response is now available to download. The definitive guide to the global legal standards for emergency telephone numbers concerning the transport and supply of hazardous substances has been updated and is now available to download! 27-29 September, Washington DC, USA. The health hazards associated with cyanide are well known, but what may not be as well known is that it also has a severe environmental impact. A large spill of a solution containing 2% cyanide occurred at an industrial site, which was near a river and small lake. We received a call from Environment Agency staff at the scene requesting advice on remediating the spillage and how to deal with the large amount that had entered the water course. Our Emergency Responder advised that the spillage on land could be absorbed using sand or some other absorbent. This method is preferable to using a large amount of water to wash the spillage into a drain. We advised against using chemical approaches to treat the solution that had entered the watercourse. Instead, we provided information about the safe working levels for cyanide. The situation was resolved by using activated carbon as a filtrating agent downstream and then allowing the cyanide to break down naturally in an isolated pond. The water was declared safe to drink after sixteen days, bringing a close to the incident. We get several calls each year about various things being pulled from the sea or washed up on UK beaches. These calls always pose an interesting challenge as it’s never entirely clear what is being dealt with. Recently, a member of the public had discovered what they believed to be a piece of amber on a beach. The person took this home where it burst into flames, producing a dense white smoke and a residue. The paper towels used to clean up the residue also ignited and burned with a blue flame. We received a call from a member of the fire and rescue service crew who was attending the scene requesting advice. We had received a similar call some time ago, so already had a lot of information on what the substance possibly was. 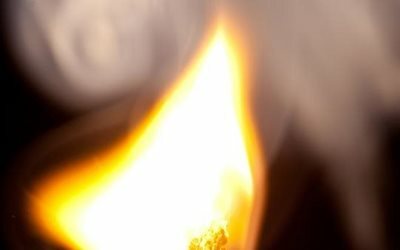 Because of the colour of the flame, location of the discovery and behavior of the substance, we strongly suspected that what had been discovered was phosphorus – probably from a smoke munition used in World War II. We provided advice on how to decontaminate the surface that the residue had been on and the appropriate medical treatment for the homeowner due to the fumes they had been exposed to. The tiles were decontaminated by the crew and after receiving a medical assessment for possibly inhaling the combustion fumes, the resident was allowed to return to their house. There has been an increase in the number of calls to NCEC regarding the illicit drug fentanyl. This opioid has a potency fifty to a hundred times greater than that of morphine and is often cut with heroin to increase the heroin’s strength. Due to its rise in popularity, and involvement in some overdoses that have attracted media attention, fentanyl has become a major concern for emergency services across the globe. Emergency service personnel discovered a plastic bag containing around 10kg of white powder, which they had reason to believe was fentanyl. They contacted NCEC for advice about the precautions they would need to take while examining the contents of the plastic bag and what to do if there was a spill of the powder. Our ER told the caller how to determine if the powder was fentanyl. Information was provided on what to look out for if someone is exposed to fentanyl and the first aid treatment to be carried out. Advice was also provided about the equipment that would be necessary to deal with any spillage. The caller was happy to relay this to the relevant parties and was confident in what they would be doing going forward.